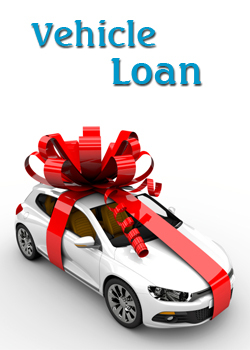 85 % loan against accumulated value of deposit can be availed. The 2 % more interest rate will be applicable. 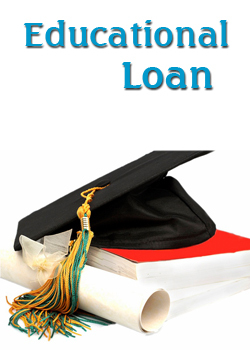 The depositors undertaking along with prescribed form and loan documents are required to be executed. Prior to availing of loan. The deposit receipt will have to be discharged by all the person who are holding the deposit. 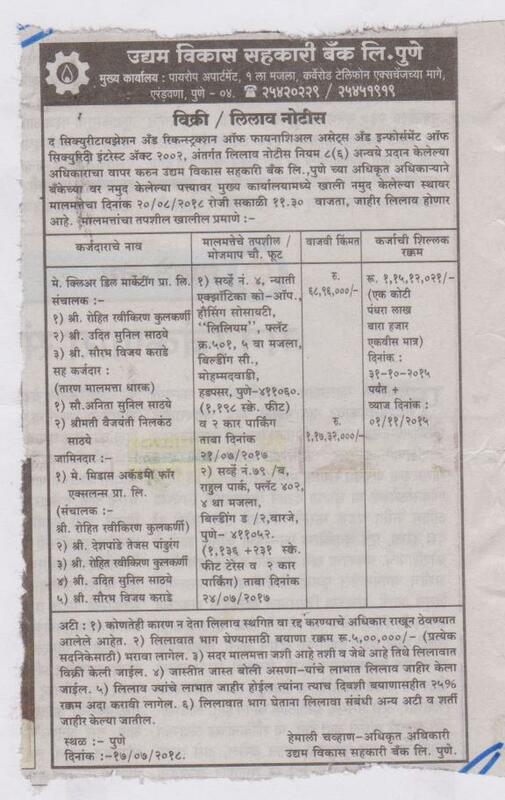 The custody of deposit receipt will be with the bank till entire loan along with interest is repaid.